"A very light and fluffy pancake that requires fresh buttermilk, but it's the best I've ever made!" 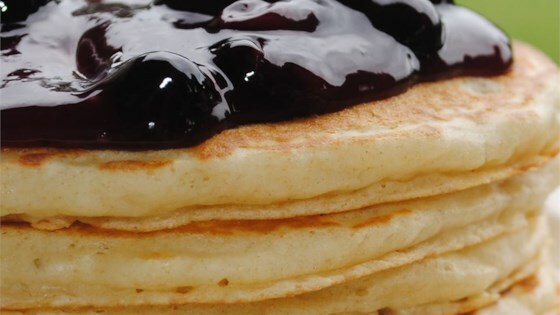 These pancakes are so fluffy and absolutely delicious! This recipe makes a lot, so I put leftovers in the freezer then heat then up later in the microwave and they taste great.